Social media is a place for people to post freely, express their opinion and connect with friends. Social media is a network of not just people, but friends, family and business. Your personal Facebook, Twitter, Google +, Instagram, YouTube among other social network accounts hold a lot of valuable information. Including your reputation, personal likes, dislikes among various other activities. While these networks are a great way to share content, connect with friends and voice your own opinion, the security of your social networks is essential. 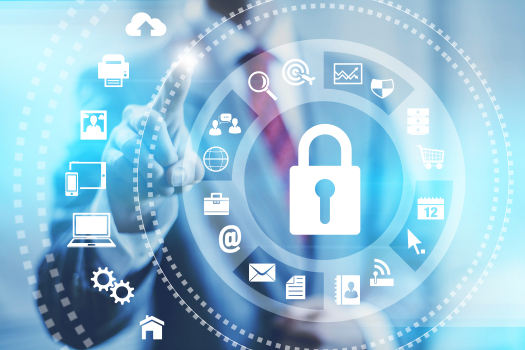 Not only are security aspects overlooked by you and I, but such also affects businesses. One businesses Facebook getting hacked could lead to their Facebook fans becoming infected, the business loosing credibility among hundreds of other negative effects. Your Facebook getting hacked could lead to friends and family getting hacked alongside them spreading the malware and possibly ruining your reputation. Social media holds a lot at stake, which means it is crucial the communication is clear and secure. Below are 7 simple steps to secure nearly every social network to date. The easiest and most effective universally accepted way to secure your social media account is two-factor authentication. Also referred to as two-step verification among many other variations (2FA), is universally accepted across all prominent social media channels to date. Facebook, Twitter and Google offer such technology that can be hooked to any mobile phone. Two-factor authentication stops unwanted logins by requiring users to input a verification code sent directly to their mobile device via SMS text message once they login with the correct username and password combination. One of the most obvious methods you can take into account is making use of a secure password as well as not reusing passwords across social media. If your Twitter password is “Password1” it is not the best idea to use “Password1” on any other website, especially Facebook, Google or other sensitive websites. The only issue with using a secure password such as “[email protected]” is remembering it and typing it in every time you login. The great thing about this issue is that someone has created a simple solution, it is called a password manager. An encrypted vault that creates secure passwords, remembers them for you and best of all, types them in for you. Technology such as Lastpass does just this, keeping the data encrypted throughout all forms of transit while leaving encrypting keys on your end meaning no one, not even their own employees, could read your passwords even if they tried. 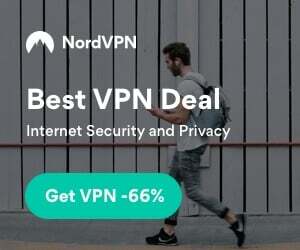 Best of all, it’s free and can be synced across all your devices, smartphones, tablets and computers. A relatively unknown tactic we find nearly no businesses to utilize is making use of an unknown email for social media logins. This means controlling your social network accounts with a non-public email address, or an email that no one knows about. Creating an email dedicated to controlling your social media is not only a great idea, the security benefits trump many others, yet the key remains to not use the email elsewhere or allow any form of contact through it. For websites such as Facebook that may make the email public, you will want to add a publicly known email to be shown publicly on the profile, but keep the unknown email as the primary login and contact channel for the account. Same as Google +, Twitter is currently the only social media channel that doesn’t show emails publicly. Looking for not only a secure method to login to social media, but to add physical hardware? Google has finally begun supporting ‘security keys (FIDO U2F),’ a not so new technology. Hardware security products such as the YubiKey have been available for years, yet due to companies realizing cyber is the new era, passwords are not enough. Google is currently the only social media provider allowing such technology to be used as a login method. We can only assume Facebook, Twitter among others will adopt this technology. Another large contributor to social media theft is third-party applications. Third-party applications are apps that you allow to have access to your Facebook, Twitter and other networks. Such may be connecting games to Facebook allowing you to compete against and play with friends, or allowing a picture app to edit and post the pictures on behalf of their app. Again, to some this may seem routine, but double check where you log into with your account. 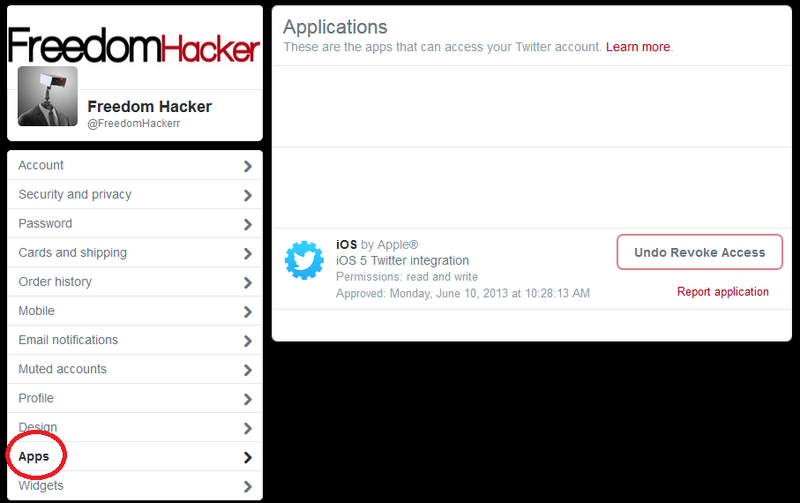 Logging into third-party apps Twitter-like interface may be a ploy to hijack credentials along with other sensitive information. The same happens goes with website logins. Many malicious attackers create nearly identical looking login pages dedicated to stealing social media credentials. Be careful where you choose to login, always verify the URL and application before allowing any form of access. Another method to secure your social media account it to verify and be careful of what links you click on. Many links on Facebook, Twitter and elsewhere direct to legitimate news sources, but there have been numerous incidents when this is not the case. Many hackers have begun abusing popular hashtags and trends linking to malware-laced websites. Always verify links before clicking on them. It may be hard for some to digest, but social media is a huge part of life, representing reputation, trust, networking, friends, events and more. Social networking holds a lot of valuable and sensitive information, if that information is abused through the means of extortion from a hacker, it can leave people feeling scared, untrusted and can loose a lot of credibility. Have you ever been hacked, if so how did it affect you? Did these tips give any valuable insight and help you take action towards securing your Facebook, Twitter, Instagram, Google +, and Youtube? Tell us in the comments.